Everything about Italy will make you fall in love with it, the cities, the cuisine, the culture, the landscapes, and the people. The list goes on. There are typical Italian spices and the taste of it will linger on your tongue for a lifetime. Let’s find out some popular Italian dishes. When you talk about Italian food, the first thing that comes to the mind is the pizza. The European country has influenced food ideas all around the world and made a powerful mark on top cuisines of Western Culture. Lasagna- It is one of the oldest pasta recipes in the world. 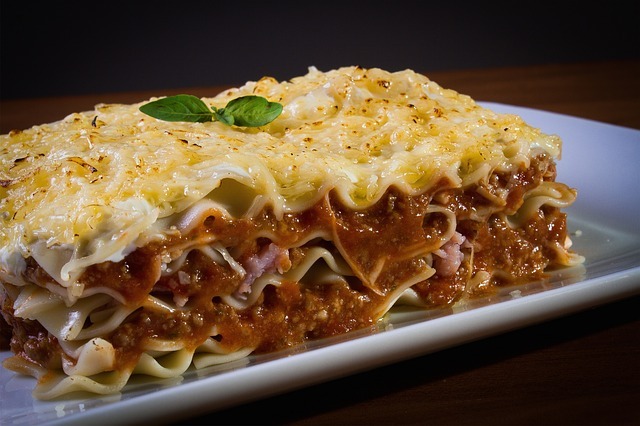 The traditional dish is made by assembling alternative layers of pasta sheets, sauce, meat, and cheese. Lasagna can be found all over Italy, but the Emilia-Romagna region in North Italy is famous for its Lasagnas. It is one of the most delicious baked dishes in Italian cuisine. 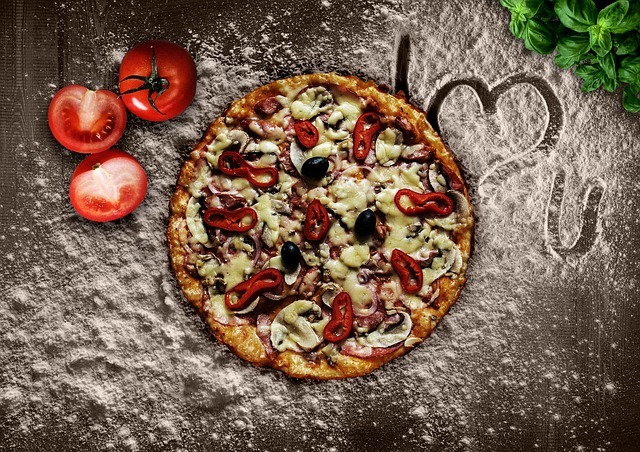 Pizza- This world famous dish originated in Italy; there are so many fantastic traditional dishes in Italy, but perhaps no other sums up the very essence of Italian cooking better than Pizza. Pizza is flat bread topped with mozzarella cheese, tomatoes, virgin olive oil, jalapenos, meat, etc. The rich topping makes the pizza the most loved dish. The Neopolitan and Roman styled pizzas are famous in Italy. The Neopolitan has a thick fluffy crust, while the Roman has a thin crust. 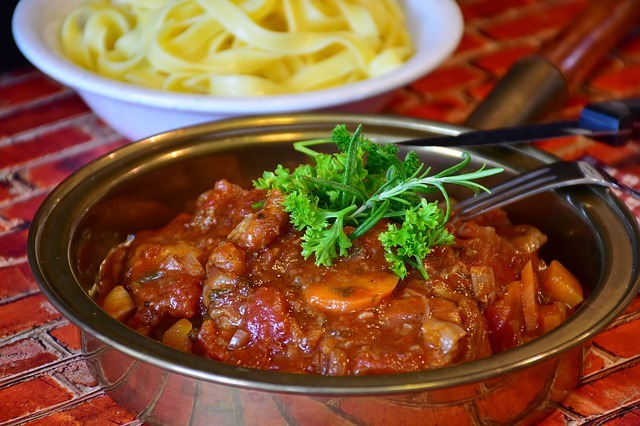 Ossobuco-The world-famous Ossobuco is a bone-in veal shank, cooked low and slow until meltingly tender in a broth of meat stock, white wine, and veggies. It is famous in Milan and Ossobuco alla Milanese cannot be missed when you are on a trip to Italy. Focaccia- One thing that Italy is famous for is the types of breads it makes. There are numerous varieties of breads but Focaccia in Genoa and villages along Italian Riviera is the best. It is made This is typically made with a combination of soft and hard wheat flour, yeast, water, salt, and high quality extra virgin olive oil. 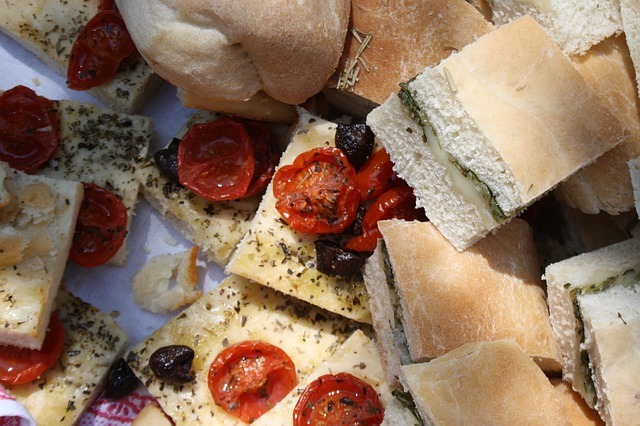 Focaccia is often flavored with herbs, as well as garlic, tomatoes, and basil. Risotto- It is a rice dish that requires a lot of time to cook. Italians are not much lovers of rich and this is probably the one and only rice dish of Italy. Though Italy is the largest producer of Rice in Europe, it consumes break more. This iconic dish is made by being mixing rice with stock and it is stirred until they form a velvety semi-soup that perfectly conveys the flavors of anything cooked with it. 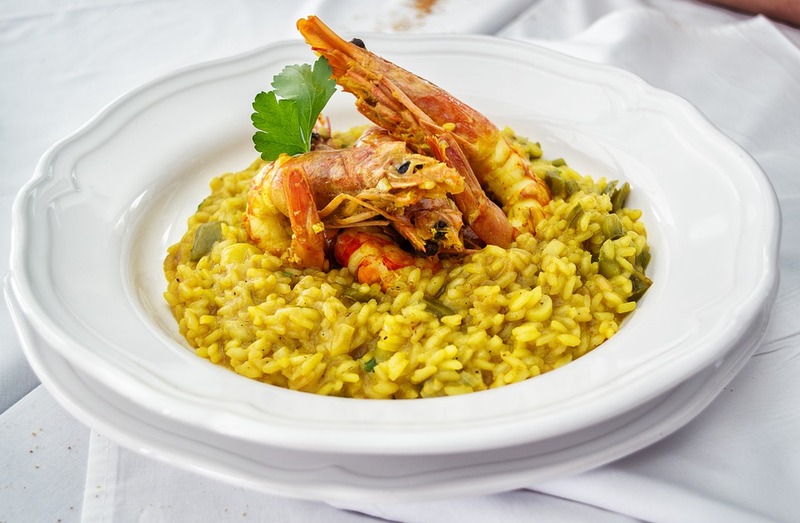 The most famous type of risotto is probably the saffron-infused Risotto alla Milanese. Spaghtetti- It is a type of pasta, but only in the noodle form. It is a staple food of traditional Italian cuisine. 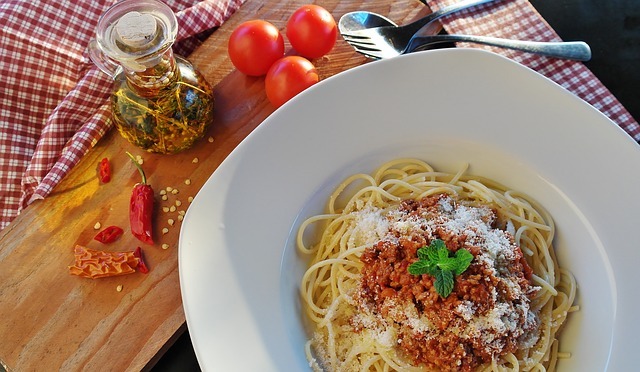 Like other pasta, spaghetti is made of milled wheat and water. From typical food outlets to high-class restaurants, there are plenty of venues serving decent Spaghetti alla Carbonara in Rome, but some of the best are served in Monteverde and Campo dei Fiori. Burrata- Burrata is a fresh Italian buffalo milk cheese made from mozzarella and cream. The outer shell is solid mozzarella, while the inside contains stracciatella and cream, giving it an unusual, soft texture. 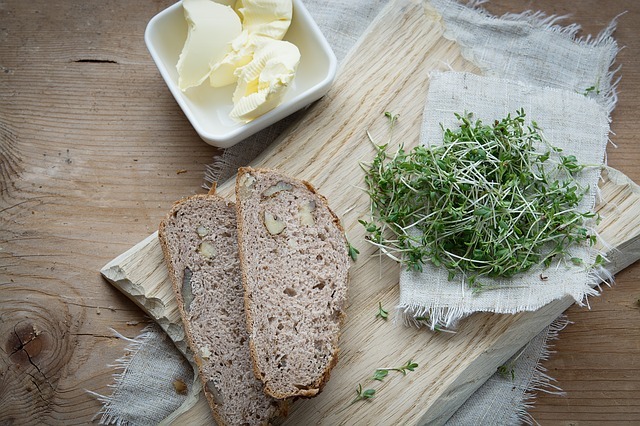 It goes well with anything, from salads to pasta, and sandwiches, but it is best served on a slice of crusty bread. 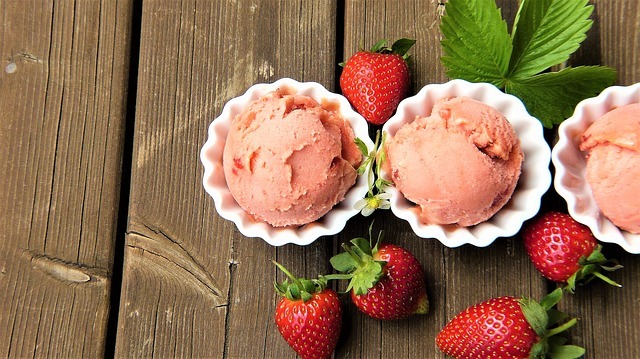 Gelato-Gelato is the Italian ice-cream that originated back during the Renaissance period. Real gelato is made daily by artisans, and, unlike regular ice cream, it contains less fat, less air, and much more natural flavoring. There are around 37,000 gelaterie throughout Italy, but some of the best are said to be found in Rome, Florence, and Bologna. What does polymorphism mean in C++? What to do if Windows 10 activation problems occurs?